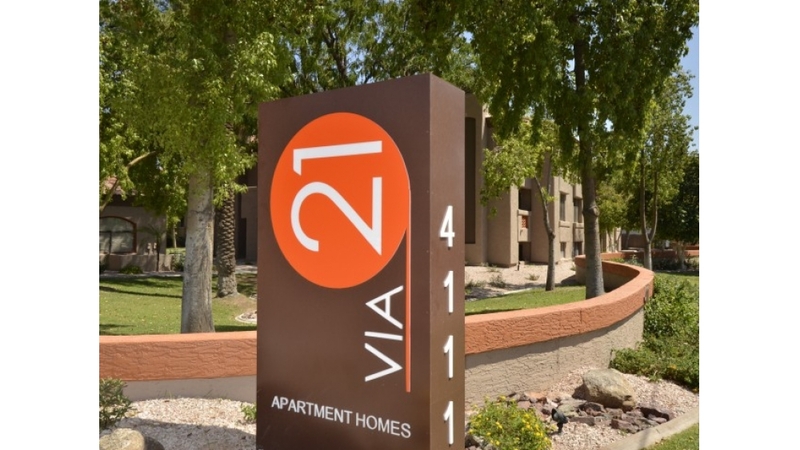 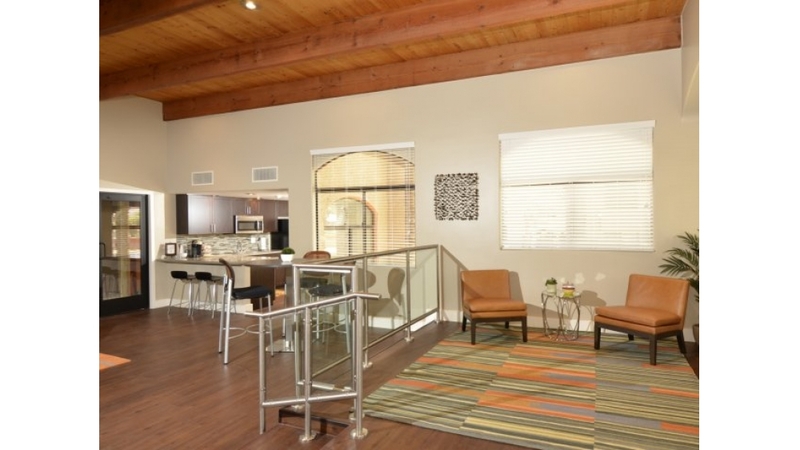 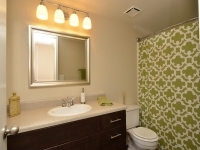 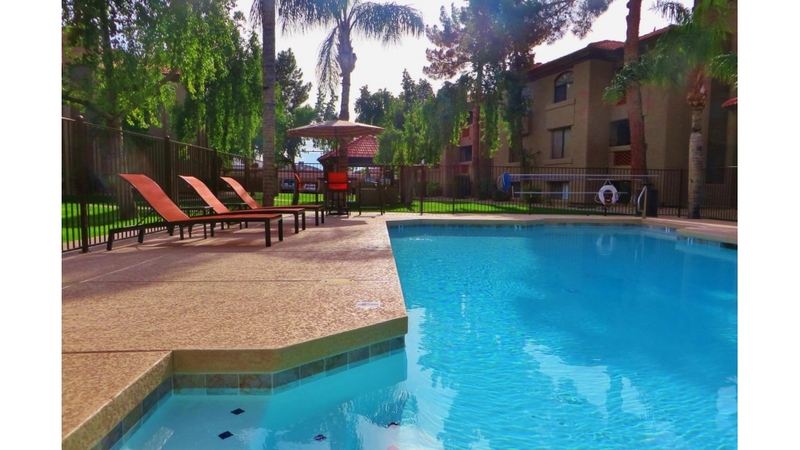 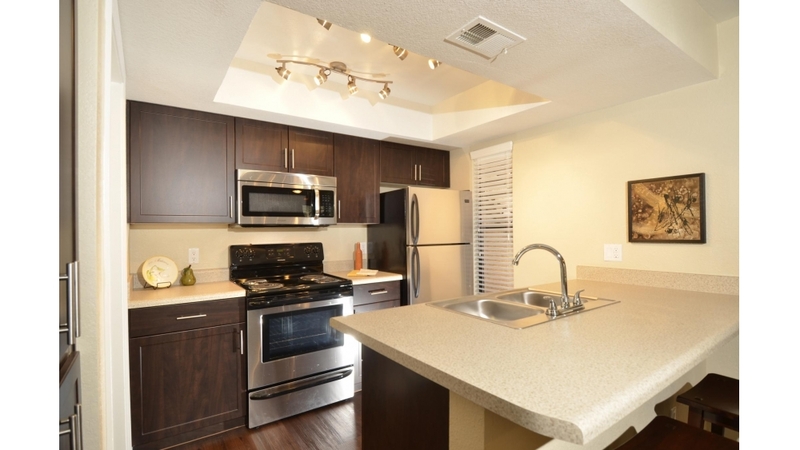 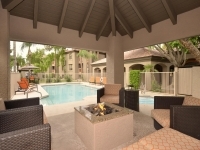 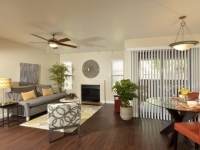 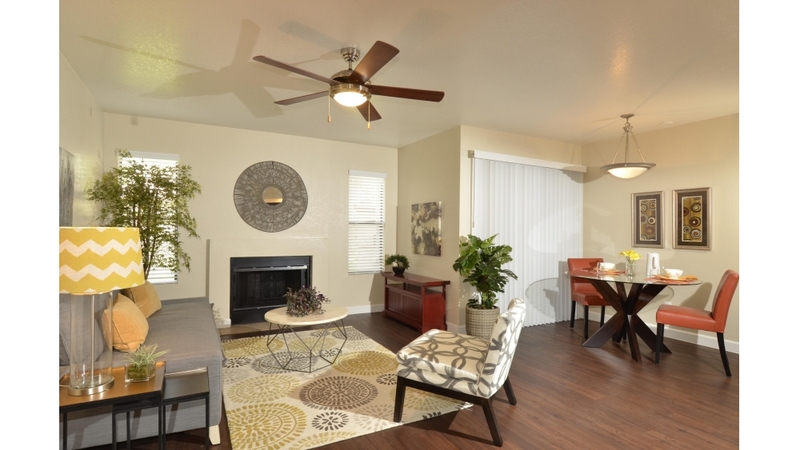 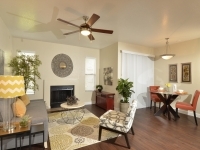 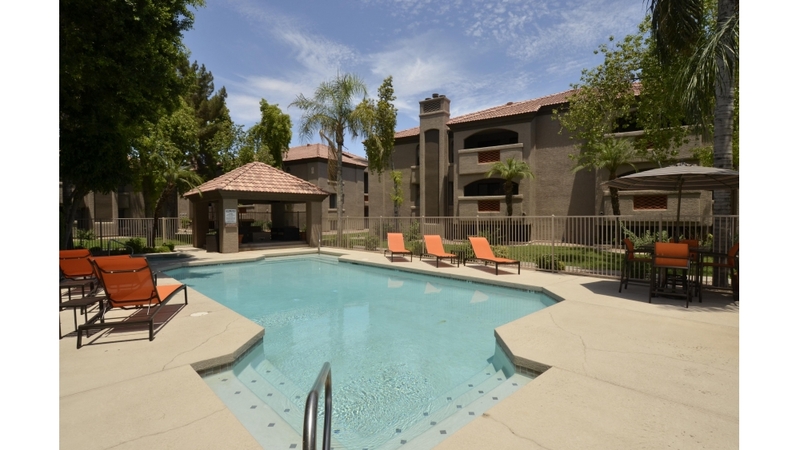 Welcome to Via 21, the best value for luxury living in Phoenix. 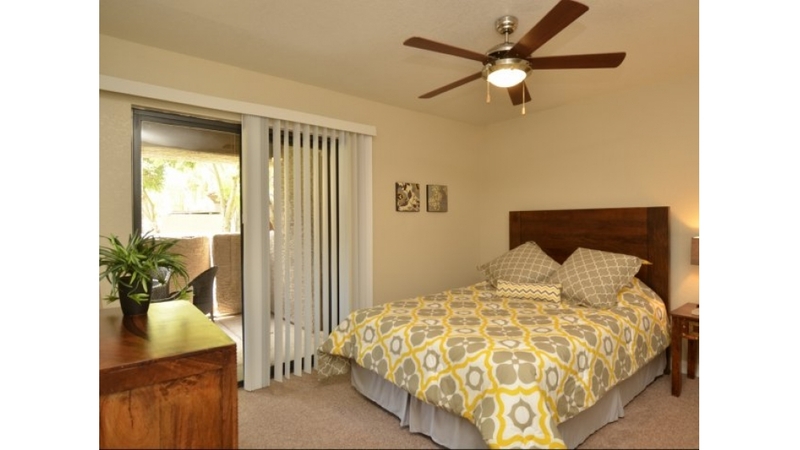 Located in the prestigious Biltmore area, VIA 21 offers spacious one and two-bedroom floor plans with beautifully remodeled kitchens and baths, private patios, wood-style plank flooring, in-home washer and dryer and so much more. 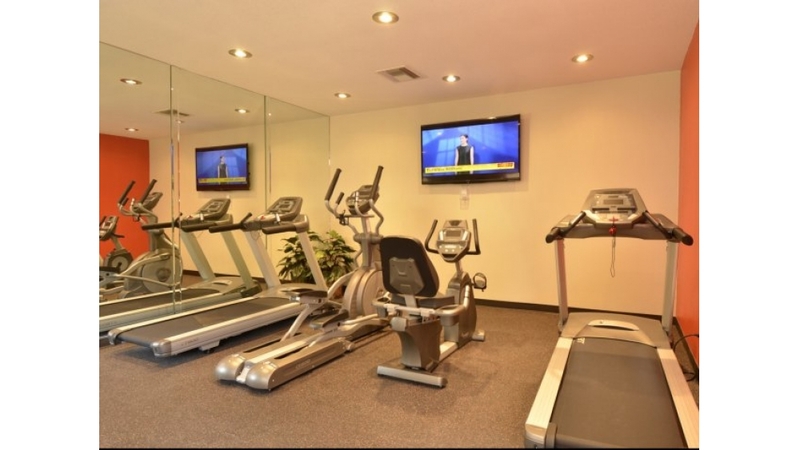 Relax in our upgraded clubhouse with free WiFi, our inviting pool cabanas or sweat it out in our state-of-the-art fitness room. 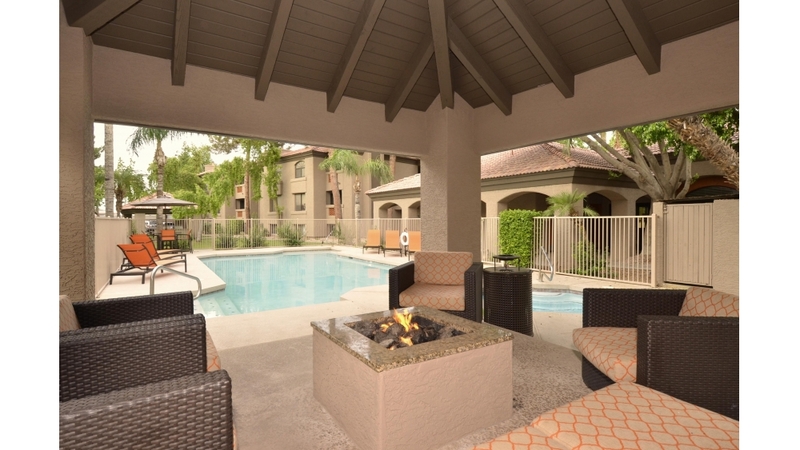 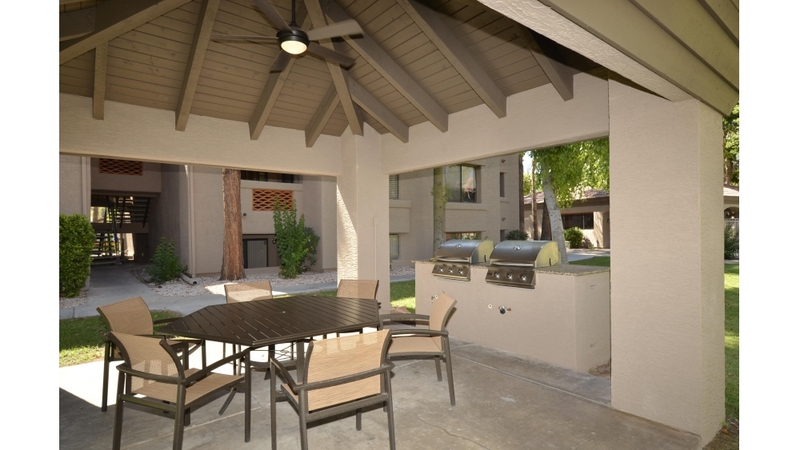 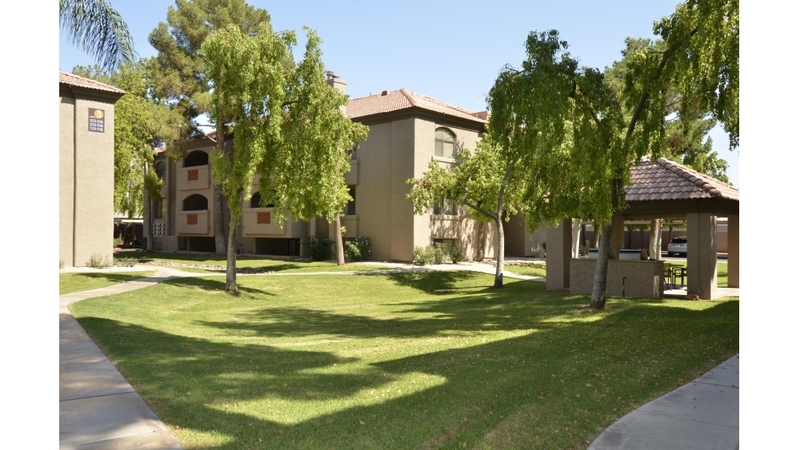 Our stylishly appointed community is located in Phoenix’s most requested neighborhood, near shopping at the Biltmore Fashion Park, the Esplanade, Whole Foods and Trader Joes. 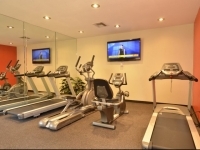 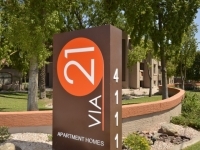 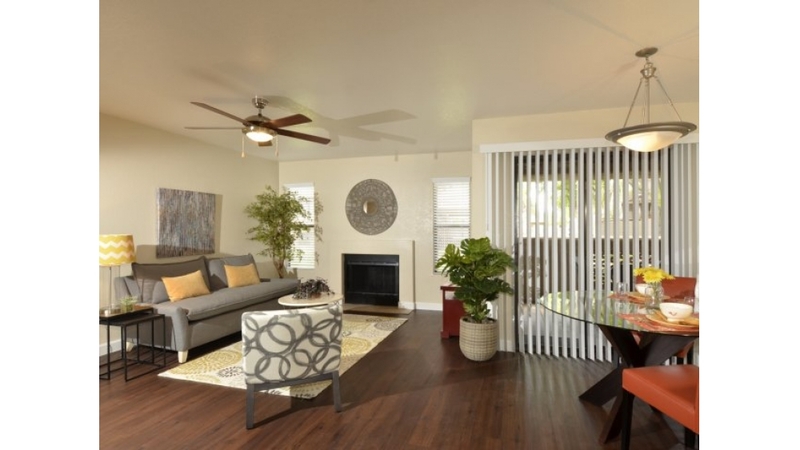 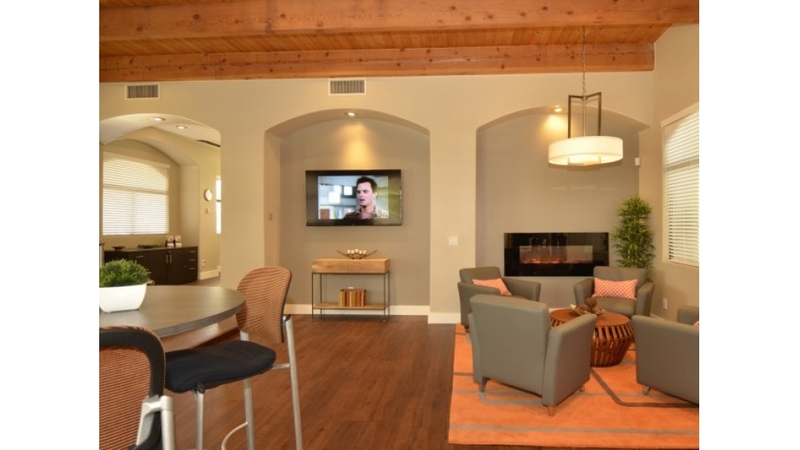 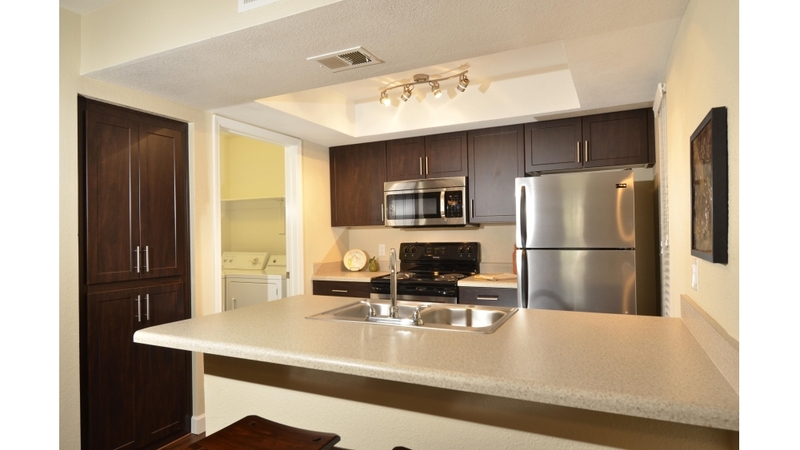 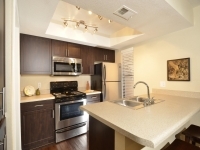 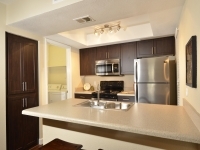 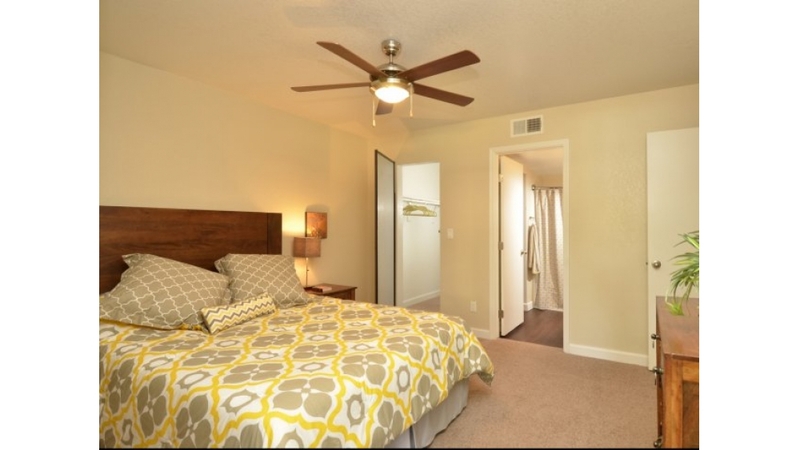 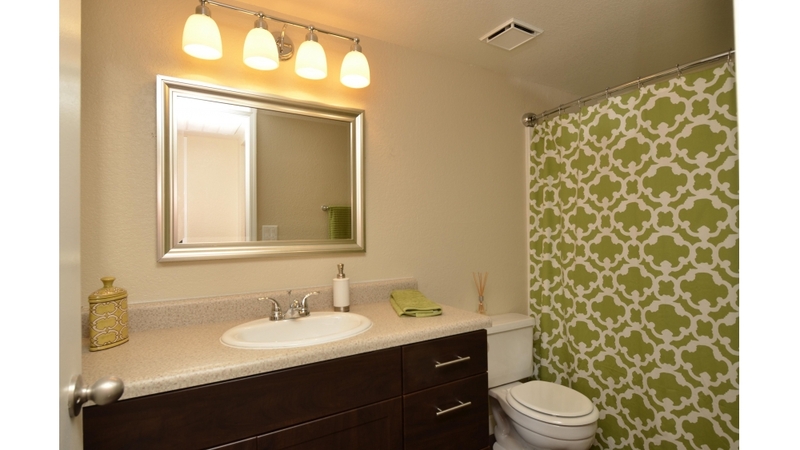 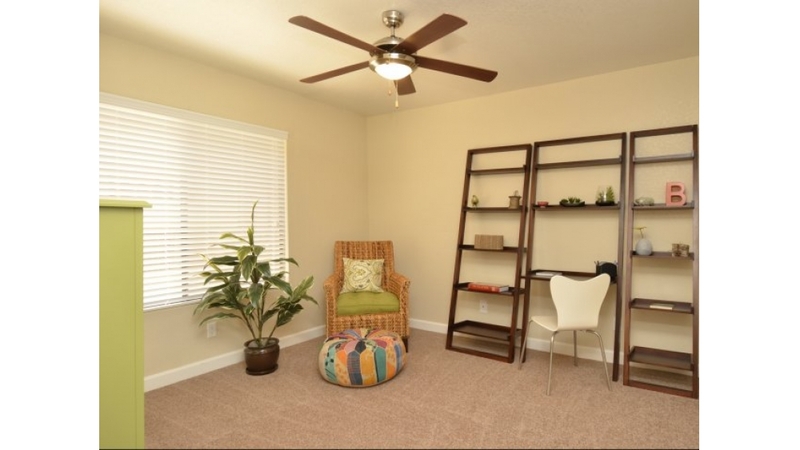 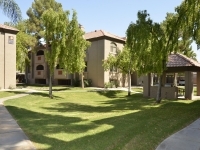 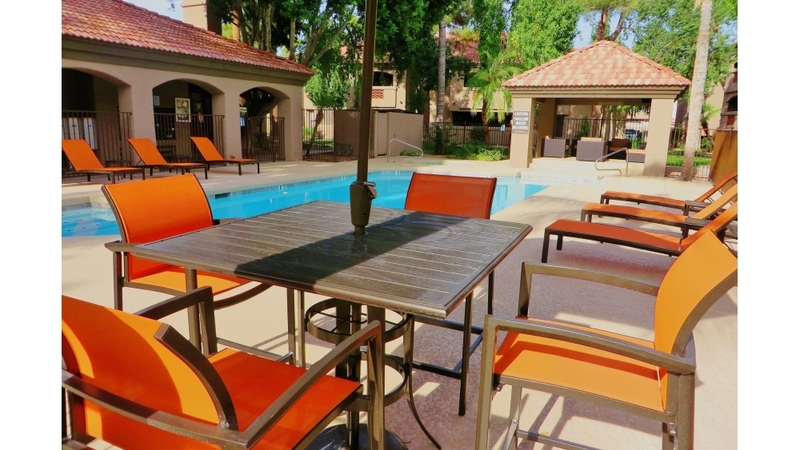 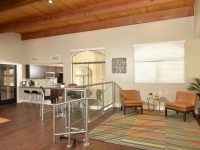 Visit Via 21 apartments today and experience luxury living in The Biltmore area.